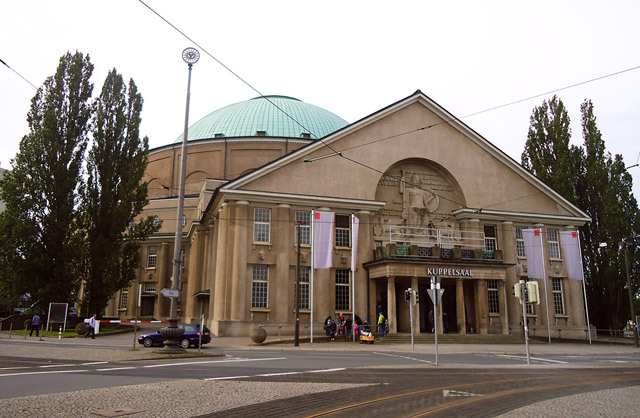 Uwe Tippmann of Abakus Germany invited me to speak on Abakus Pubcon SEO SEM Hannover 2012. Thank you Uwe! New KPI ‘traffic share’ Measure your way around personal search. 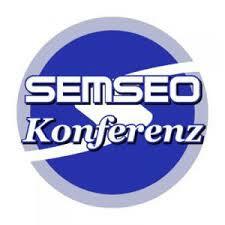 See for the full program of Abakus Pubcon SEO SEM Hannover 2012 the agenda. Last year there where more then 600 attendees from all over Germany. This years keynote is held by Barry Schwartz. I will speak in the 16:15 – 17:10 time-block about SEO Effect and its integration with Google webmaster tools and Google analytics. After the presentation my Slideshare will be published here. Also I try to make some SEO expert interviews on video and publish them in near real time.